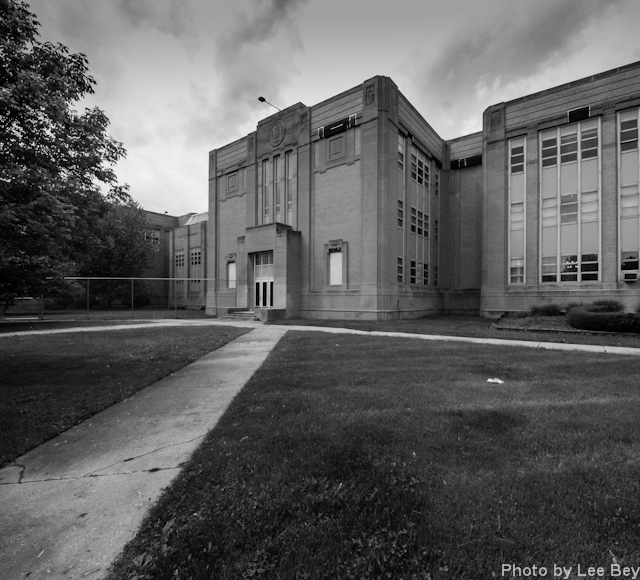 The sprawling Chicago Vocational Career Academy is in line for a significant renovation that would include a new addition, athletic facilities and demolition of portions of the architecturally-significant campus, according to documents made public last week. 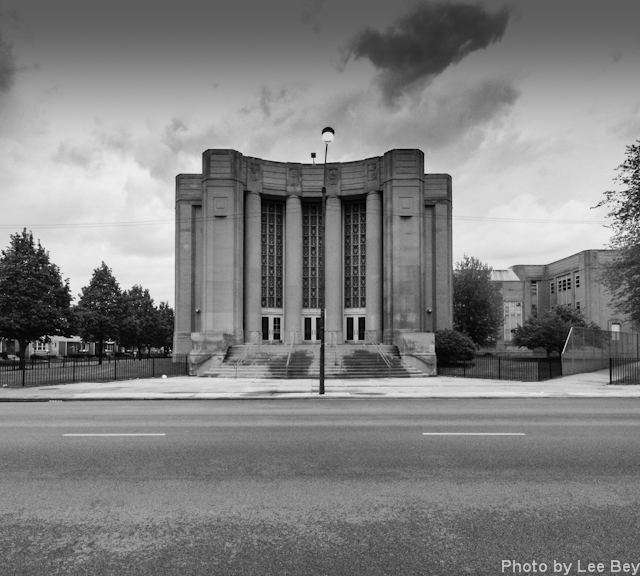 The project — likely the most expensive rehab in the school district&apos;s history — could also equip the 72-year-old Art Deco-designed school at 2100 E. 87th St., with new furniture, fixtures and on campus parking, according a request for qualifications issued last Thursday by the Public Building Commission. The agency is seeking an architect of record to handle architecture and engineering services for the effort. Although light on details, the document mentioned "some areas of the existing building will be demolished, other spaces within the existing building will be renovated and an addition may also be constructed." A construction cost was not listed, but $75 million in construction funds were set aside by the state last year — the most for any existing Chicago Public School — to convert Chicago Vocational into a six-year Science, Technology, Engineering and Math academy with a curriculum and program developed by IBM, Cisco, Microsoft, Motorola Solutions and Verizon. 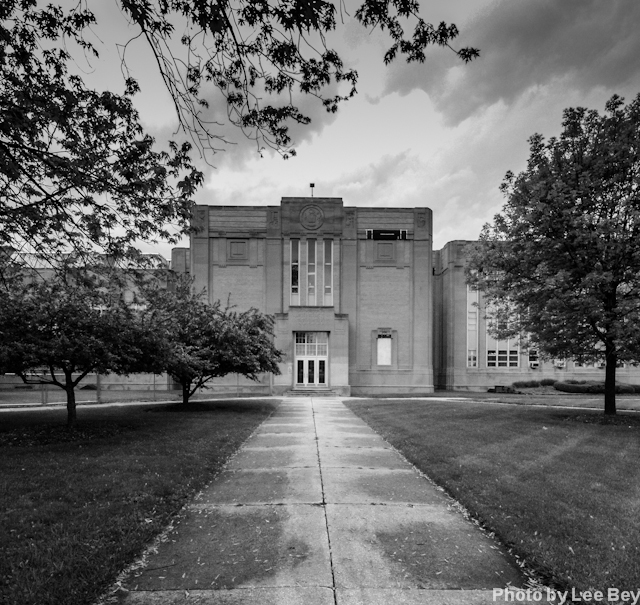 Built in 1940, the former Chicago Vocational High School is among the city&apos;s most distinctive buildings. Its sheer size — 800,000sq ft placed on 25 acres of land — makes it unusual, as does its blocky, machine-age Art Deco styling. But the building shows signs of wear and decay--particularly the roof and exterior masonry. The school will remain open during renovation, according to the PBC document.